Time and pay requirements under the Fair Labor Standards Act (FLSA) are often confusing for small business owners. The FLSA is a complicated law that covers wages, overtime, salaries, commissions, bonuses and payroll issues. But not knowing the law is never a defense. 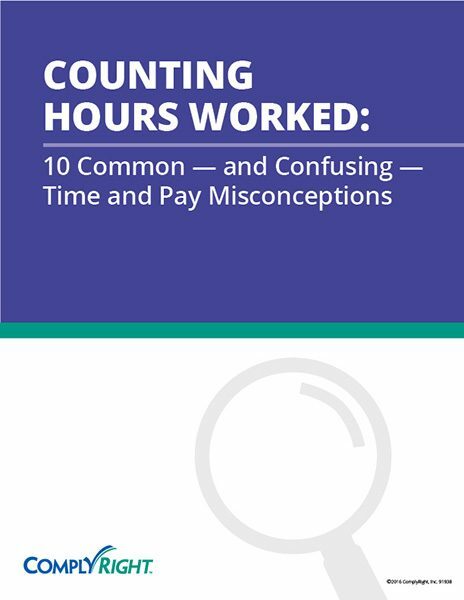 Let’s look at 10 of the most common errors employers make.